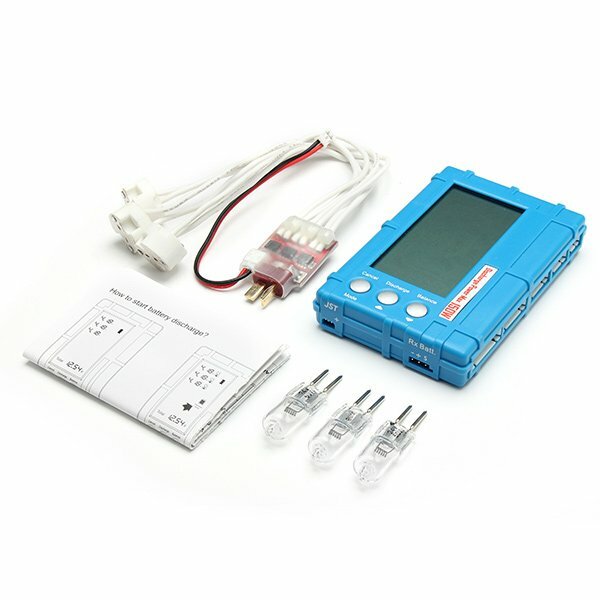 This 3 function in 1 battery voltage checker, balancer, and discharger has a 2.6" LCD with large characters for easy reading. 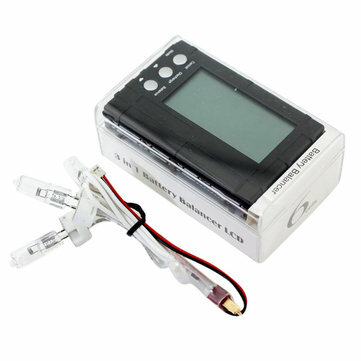 This device provides you with an affordable way to monitor the condition of your batteries and allows you to easily see the total voltage and individual cell voltage. 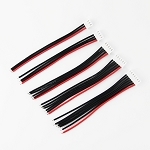 Battery connector ports: 2S-6S XH balance connectors, JST, Rx (for receiver battery), PH (for mCP X battery). 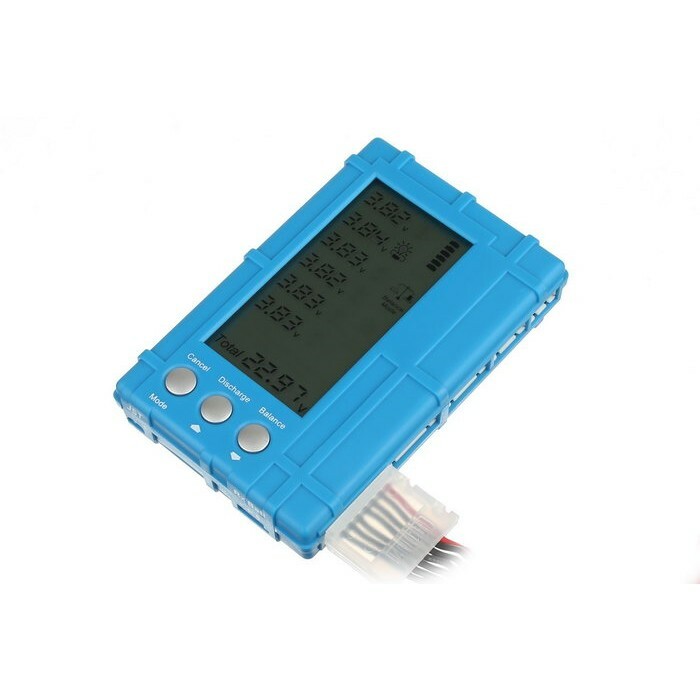 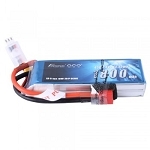 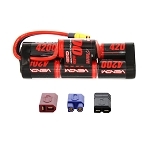 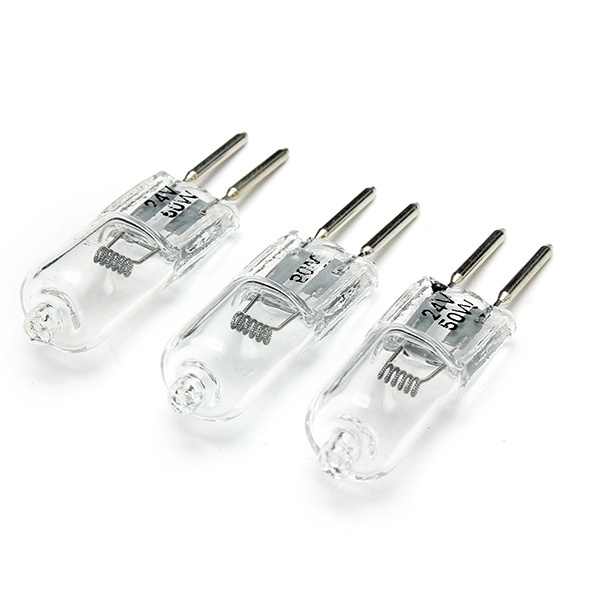 NOTE: This unit is compatible with 2-6S XH and EH battery balance connectors. 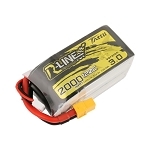 Batteries that use Thunder Power/Flight Power, or Polyquest/Hyperion type balance connectors will require a balance adapter board and cable.